Are you a New Canadian? There is a special gift waiting for you! 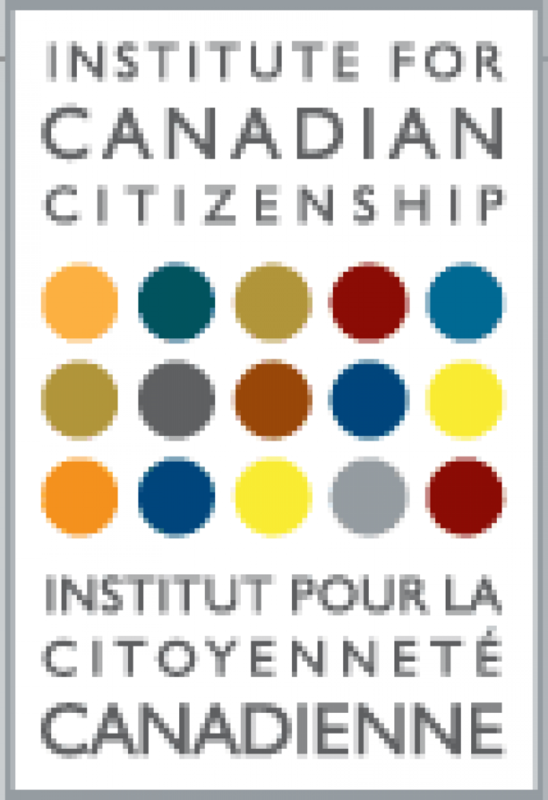 Free from the Institute for Canadian Citizenship! During their first year of citizenship, each new Canadian citizen is able to apply for the Cultural Access Pass . It provides free admission to more than 1000 of Canada's cultural treasures from coast-to-coast-to-coast. The Cultural Access Pass creates opportunities for Canada's newest citizens to discover the rich cultural history, world-renowned artworks, historical figures and stunning parks of their new country. Are you eligible for a Cultural Access Pass (CAP)? Did you receive your citizenship within the last 365 days? If you answered "YES" to all three questions, you are eligible for a Cultural Access Pass! The CAP program offers free admission to the cardholder and up to 4 dependent children (under 18) - to discovery centres, historic sites, monuments and even Canada’s national and provincial parks. New citizens can use their Cultural Access Pass to explore Canada from coast to coast. The program continues to expand, to include more and different types of cultural experiences. Saskatchewan Parks Present your valid Cultural Access Pass for free day-use privileges at all of Saskatchewan’s provincial parks.